We have people who write in and say they want to only buy one treadmill for the rest of their life- if that is your goal, be ready to pony up for the 770T. Cybex makes an excellent machine for club use but for many people, it is overkill for the home. 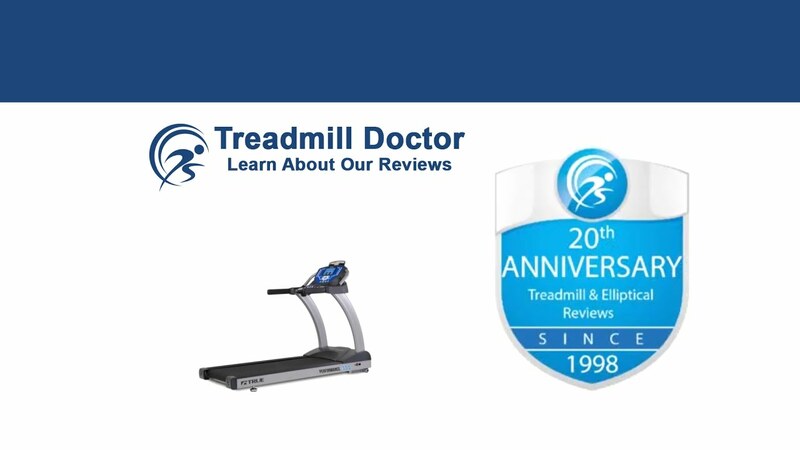 If you are the kind of person who only wants to buy a treadmill once, this is a great candidate. A high quality Cybex unit that is put into a home setting has so many advantages when compared with a regular treadmill that it is far too numerous to put an accounting here.